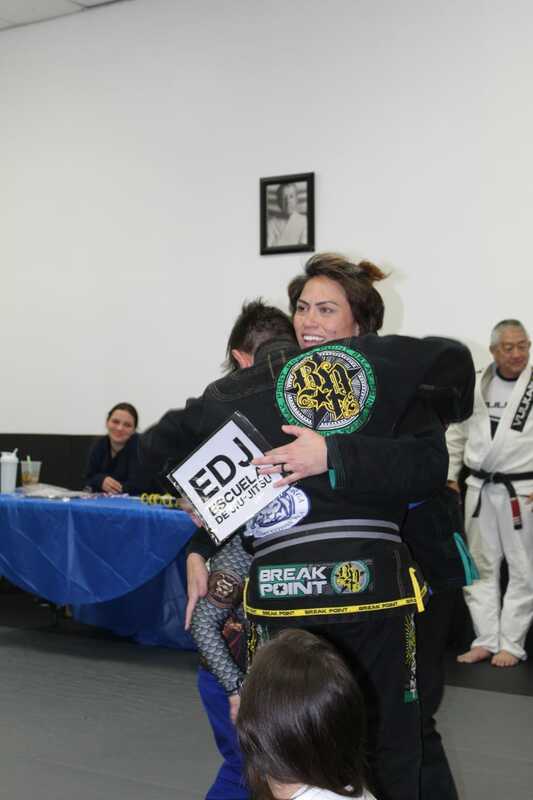 We held our annual end of the year in-house Brazilian Jiu Jitsu tournament at Pacific Top Team Academy in Corona on Friday, December 14th. 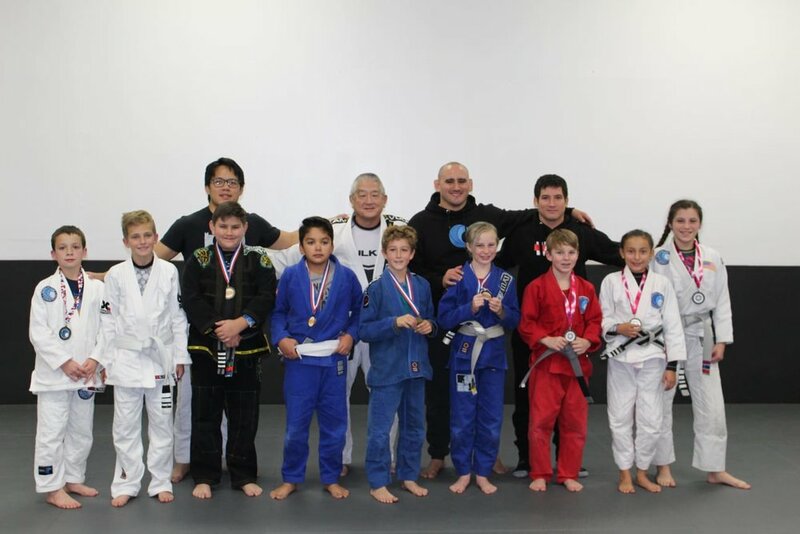 We had nearly 60 competitors, from both our adults’ and kids’ BJJ programs. It was very exciting to bring the community together for this special day. 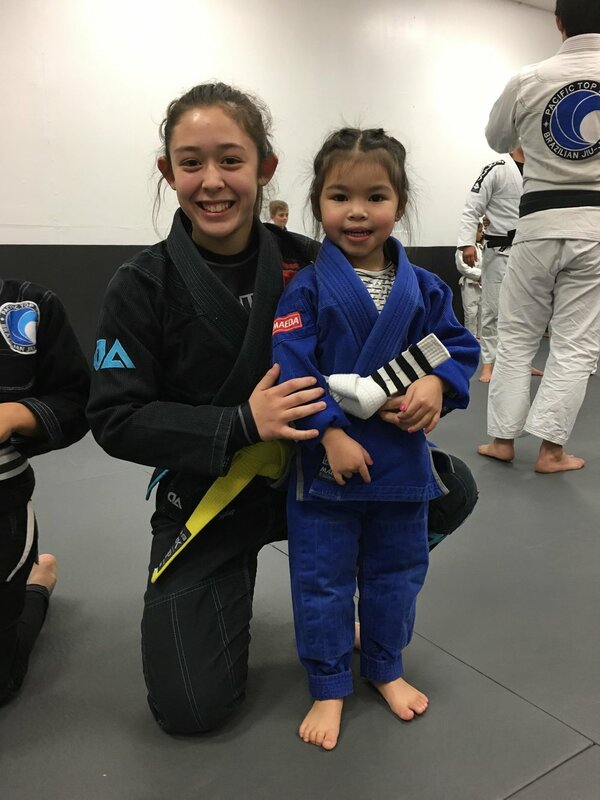 There were plenty of exciting match-ups, new friendships forged in the fire of competition, and family members cheering from the sidelines as the BJJ competitors moved up through their brackets. First, the kids’ matches began at 6:00 PM, and the energy was high throughout the building. 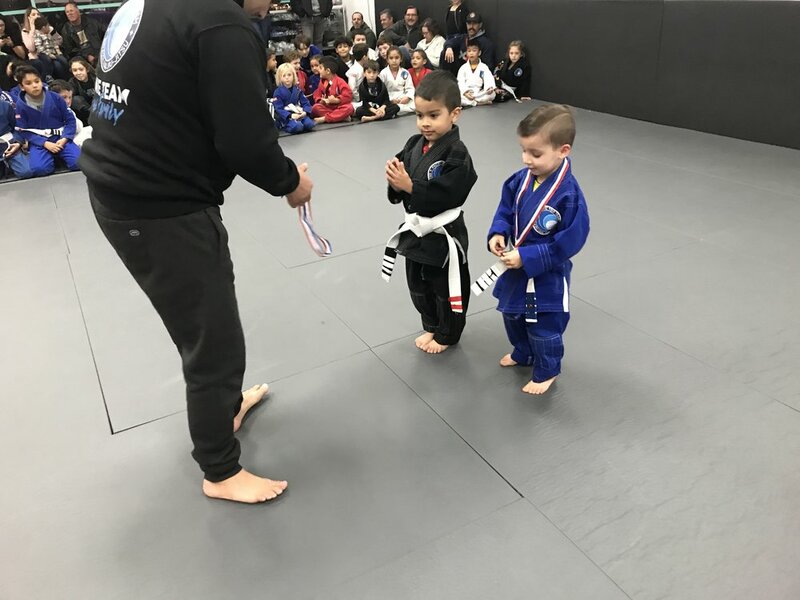 For many of the kids, this was their first time in a Jiu Jitsu tournament, and some of the competitors were as young as 3. Next, the adults bracket began at 8 PM. In the adult divisions there were also students who were competing for the first time. Experiencing the nervousness and thrill of a competition for the first time is a unique and sometimes a little scary. Because of that, on occasions like this, it’s especially clear why we are lucky to have such a large Jiu Jitsu family. 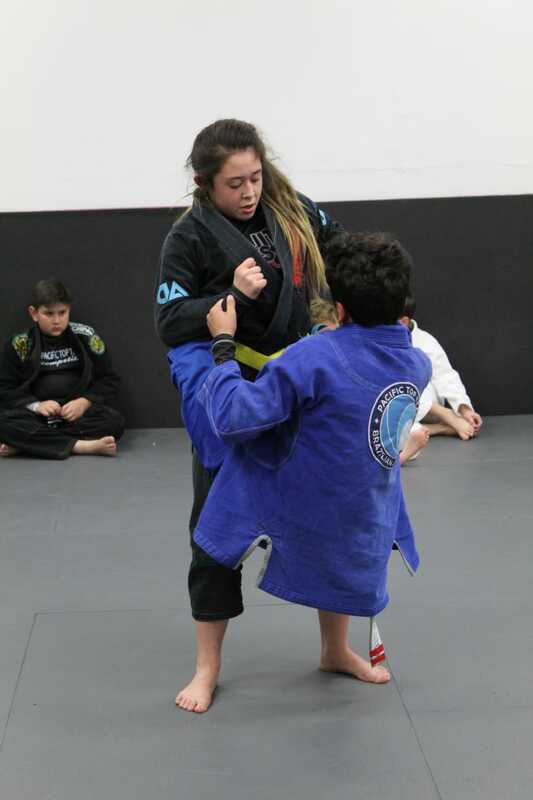 In the world of American BJJ, it’s somewhat rare to belong to a school that has enough students to put on a big in-house competition. Through the participation in this event, it’s exciting to see how much the sport and community has grown since Professor JP opened his first Corona academy in 2015 and Professor Boris Valle Vista earlier this year. We’re looking forward to many more tournaments in the years to come! Check out these photos from this weekend! THIS FRIDAY!!!! Don’t Miss our FREE Holiday In-House this Friday, December 14 at 6pm. 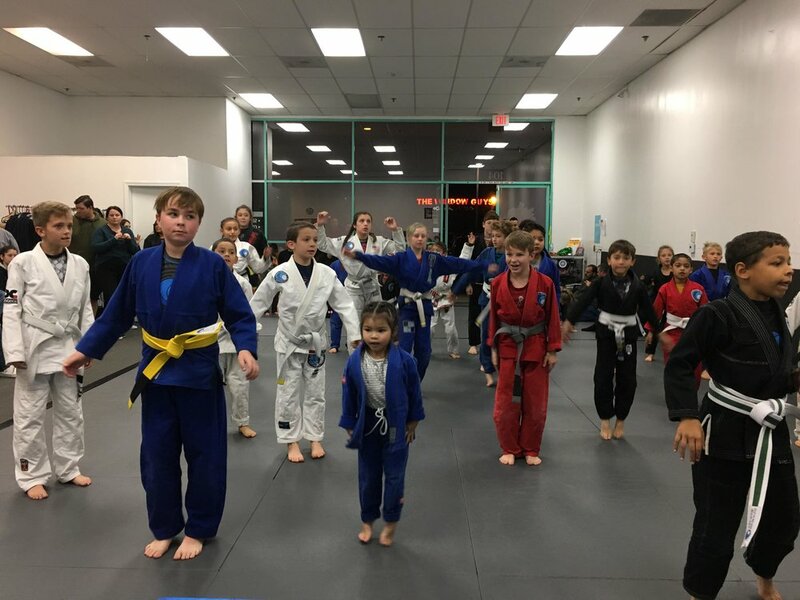 A fun, friendly competition for EVERYONE training at Pacific Top Team! FREE Adults and Kids In-House Tournament. Student Appreciation end of the year Tournament!